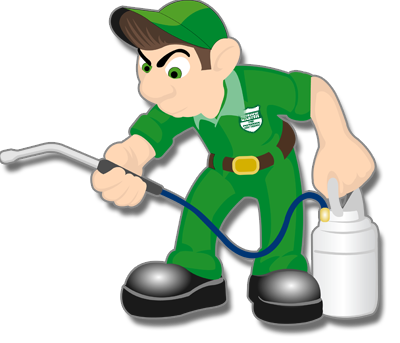 With over 50 years of experience in the pest control industry, our Durban branch is by far the most reliable and trustworthy pest control company in the KZN province. Here is some information on our Head Office in Durban. 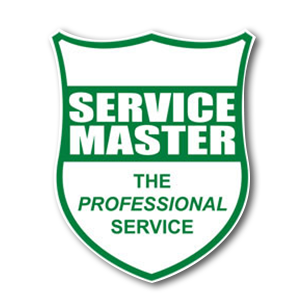 We provide all of the services that our other branches do and more. Check out the list of services we offer and get into contact with us via the contact form below.